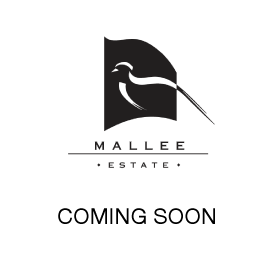 The parcel of grapes fermented to produce the Mallee Estate Reserve Muscat are specifically selected by the winemaker. In the Markeas family vineyards, the winemaker looks for well balance vines, loose bunches and sun raisin berries with the highest sugar levels. Then the winemaking can begin. Slow fermentation with 15 days on skins and fortifying spirit, then hard pressing. Then the Muscat is aged in old French oak barrels for 5 years of maturation. This allows for the wine to condense and become thick and rich. This is a luscious wine. Orange to gold in colour, the nose has hints of orange peel, butterscotch and a honey aroma. The palate is thick and delicious with fruitcake, rose oil and a rancio character. 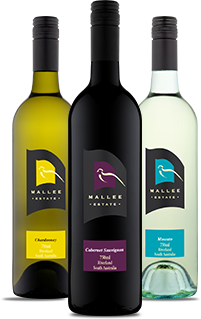 This is balanced with a rich sweetness which leads to a silky warm finish.